Hulu with Live TV covers the Morning Joe live stream and 60+ other channels. Free 7 day trial! 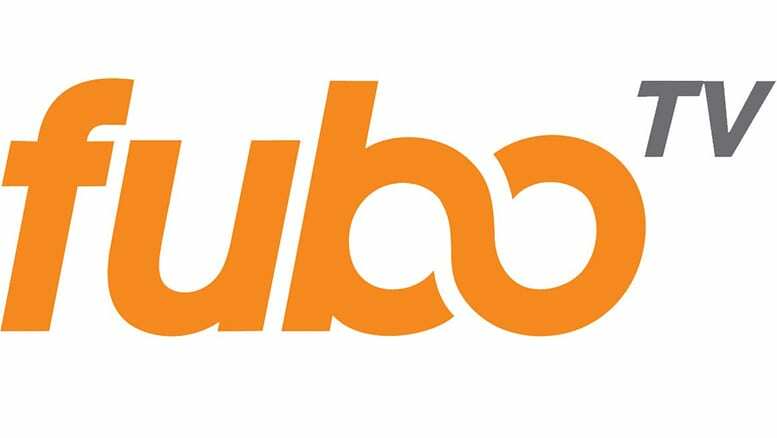 fuboTV covers live sports and the MSNBC live stream for $45/mo. Free 7 day trial. Sling TV is a budget way to watch Morning Joe online, from only $30/mo. Free 7 day trial. Morning Joe airs weekdays at 6 a.m. ET on MSNBC. Featuring Joe Scarborough, Mika Brzezinski and Willie Geist, the show is all about daily news commentary and interviews with news makers. But can you watch Morning Joe online if you don’t have cable? You can. Here’s our guide to watch the Morning Joe live stream. Hulu with Live TV is a great option to stream Morning Joe, and to watch TV in general. It offers over 60 channels which you can stream live – on all your favorite devices. The price is just $40 a month. 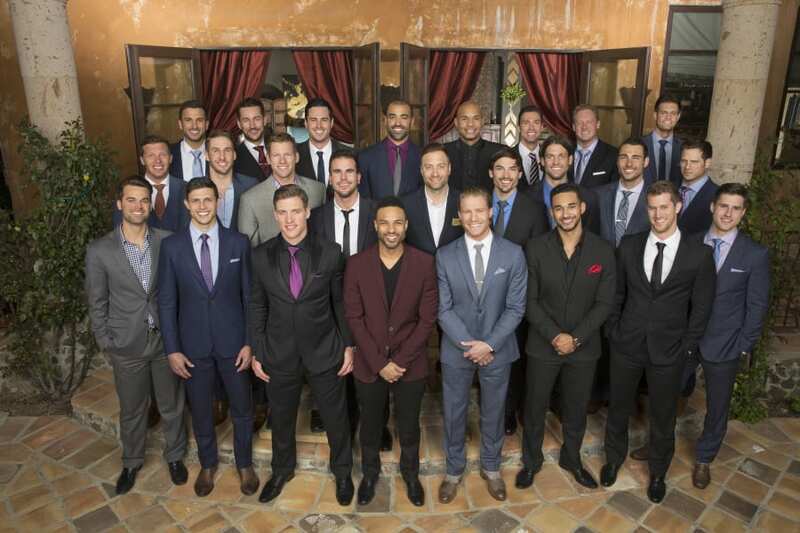 In addition to live TV streaming, Hulu shines by also offering an extensive on-demand library. It covers literally thousands of entertainment options, from shows to movies to exclusive Hulu Originals. Learn more in our Hulu Live TV review. 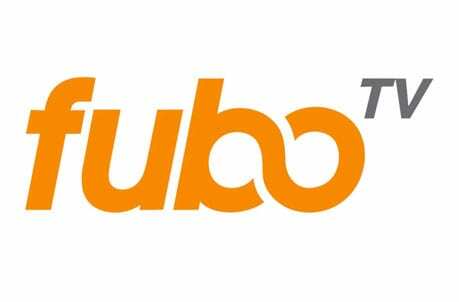 fuboTV is another good option, particularly for sports fans. 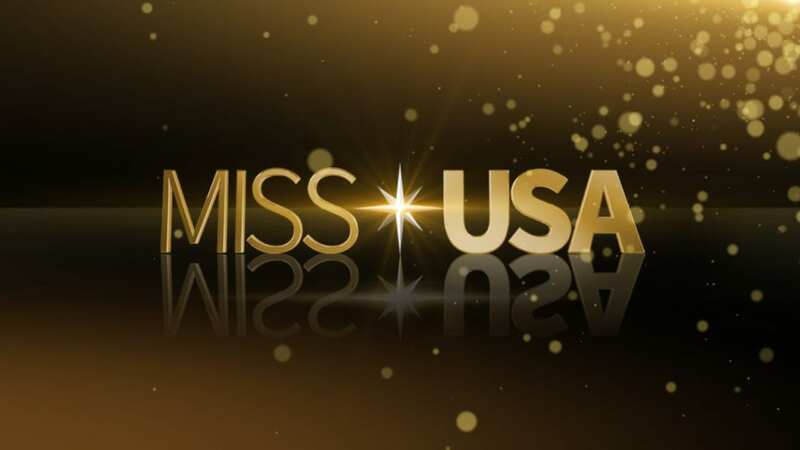 This is usually our suggestion for sports streaming, but the service does offer other entertainment and news networks like the Morning Joe channel, MSNBC. It starts at $44.99 and you can read more in our fuboTV review here. It’s best for sports fans who also want to keep up with some live news. Or try fuboTV FREE and watch Morning Joe online free. Sling TV is another way to watch the Morning Joe live stream. MSNBC included in their News Extra add-on package. Sling Orange at $25 per month. The World News Extra add-on includes MSNBC, to watch live at the Morning Joe air time, and other networks including CNBC, BBC World News, and more. 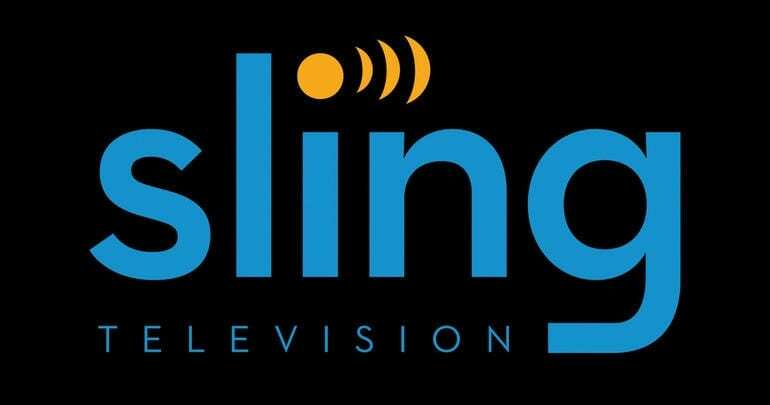 See the Sling TV channels list here. 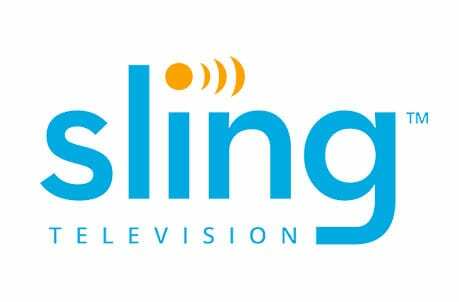 Sling TV works with most streaming players so you can watch and Morning Joe streaming in a variety of ways. They often have deals on devices, so click here to learn more. Try Sling TV FREE for 7 days and watch Morning Joe online free. DIRECTV NOW provides the ability to stream Morning Joe live without cable. It’s streaming only, so no satellite required. The basic package starts at $40 per month for more than 65 channels. They offer more than 120 channels across all of their packages. MSNBC is included in one of their packages so you can stream Morning Joe full episodes online. 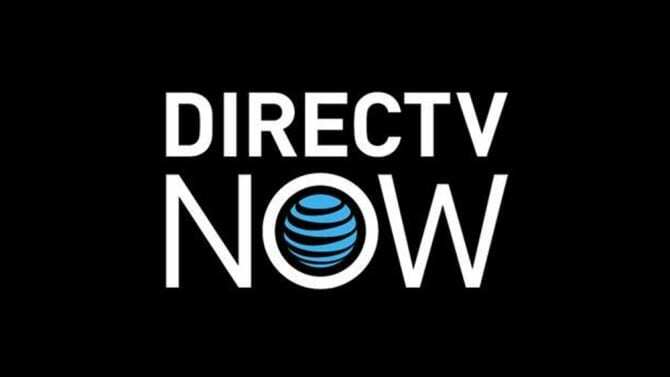 See the DIRECTV NOW review here. Get a FREE trial of DIRECTV NOW for 7 days and watch Morning Joe online free. YouTube TV is another great option. This newer service offers MSNBC streaming along with 60+ other great channels. It costs $40/mo, with no contract. This service is similar to the others discussed here. It does offer a few unique features, like unlimited DVR storage and the ability to share your account with household members. Learn more in our full review. YouTube TV offers a free 7 day trial. PlayStation Vue is another choice to stream Morning Joe episodes live. And you don’t even need to be a PlayStation user to subscribe. The basic package starts at $44.99 and they offer plenty of channels, including MSNBC, so you can watch live at the Morning Joe air time. 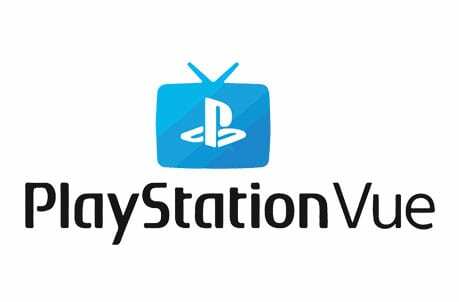 Read more about PlayStation Vue packages and features in our review. Get PlayStation Vue FREE for 5 days and watch Morning Joe online free. What Channel is Morning Joe On? The Morning Joe channel, MSNBC, can be streamed in a few different ways. You can watch MSNBC online with the options we’ve mentioned above. That’s everything we know about how to watch Morning Joe online without cable. If you have more questions, ask below.